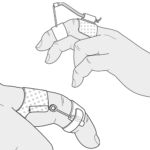 This page contains educational information on our splinting materials. 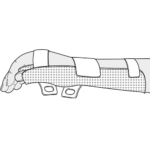 Learn more about orthotic fabrication with our materials by browsing the instructional videos, the guides for fabrication of static and dynamic splints and frequently asked questions, or look up the upcoming workshops in your area. 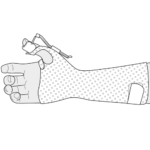 Deborah A. Schwartz, OTR/L, CHT is a hand therapist with over 31 years of experience. 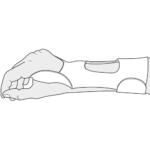 Debby presents on a variety of hand therapy topics both at national and international conferences and has written a number of articles for hand therapy publications. 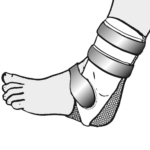 She teaches orthotic fabrication courses featuring innovative immobilization and mobilization orthoses for all applications. 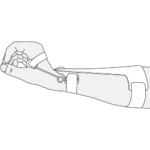 Contact Debby Schwartz at debby.schwartz@orfit.com to see how you can set up a training at your facility and earn valuable continuing education credit. 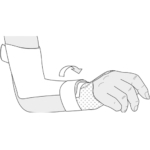 Select from a variety of immobilization and/or mobilization orthoses to create a custom workshop to meet your clinical requirements. 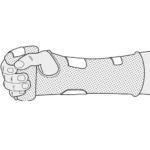 Orfit works closely together with its distributors to offer orthotic fabrication workshops that enhance your skills and introduce new innovative ideas in the world of orthotic fabrication. 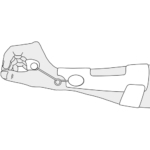 Contact your regional manager to inform about workshops in your area. 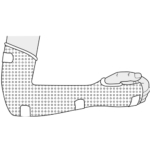 The following are some basic principles, which will help you choose the right orthosis for a given prescription. 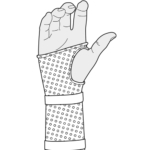 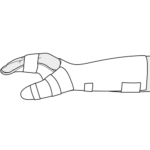 Static hand splints are often used to support normal anatomical hand arches. 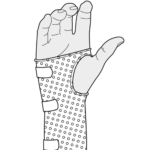 These are resting splints which are normally fitted volarly thereby offering pleasant resting comfort. 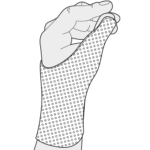 Immobilization splints to replace plaster casts are best made circumferentially. 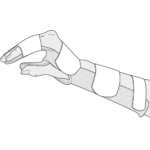 Static corrective splints are particularly suitable to assist the growth of shortened tissues (muscles, skin), to make joints move freely again. 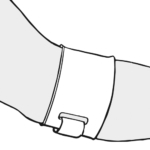 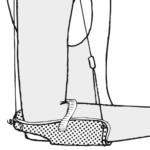 Static splints are also prescribed to stabilize joints. 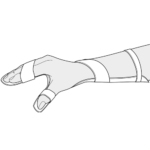 Positioning or resting of the wrist, hand and fingers. 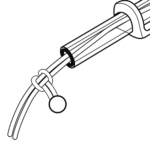 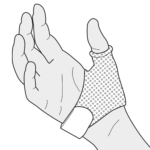 To support the wrist, hand, fingers and hand arches. 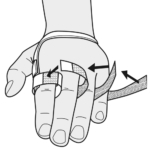 Immobilization of the basal and MCP joint with extension stop for the distal phalanx. 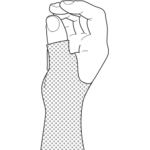 To prevent the ulnar deviation of MCP joints II to V.
To provide relief to the proximal insertion points of the epicondyle muscles. 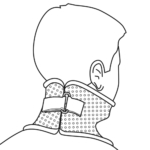 Support of the cervical vertebrae or compression therapy for neck burns. 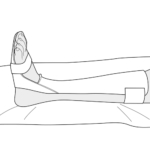 Positioning of the foot in bed-ridden patients. 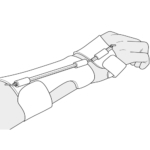 Dynamic splints are characterized by their mobility and their energy which is derived from elastics, springs fixed on good static splints. 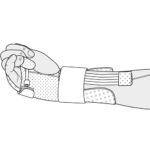 The objective of dynamic splints is primarily twofold: firstly, to encourage the patient to recover their mobility as quickly as possible (ex. 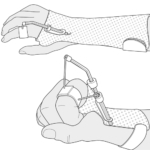 After surgery) procedure) and thus prevent the adhesion of soft tissues. 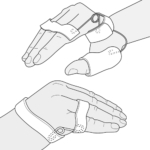 Secondly, to assist muscle imbalance in order to prevent muscular contractures and to enable the hand to rapidly regain its functional use. 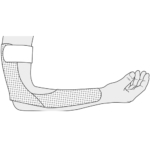 Extension of the MCP joints Postoperative support or postoperative support. 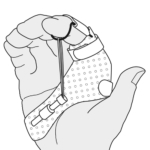 To promote active PIP extension. 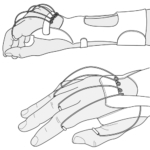 Active wrist extension and support of the m. extensor carpi ulnaris. 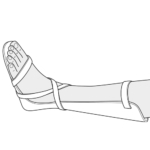 Passive mobilization of the long flexor tendons. 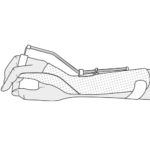 Dynamic wrist extension with free abduction/adduction movement.